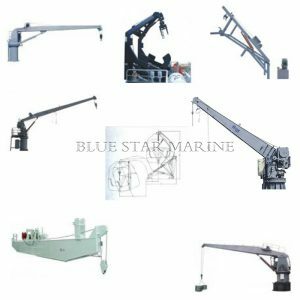 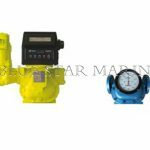 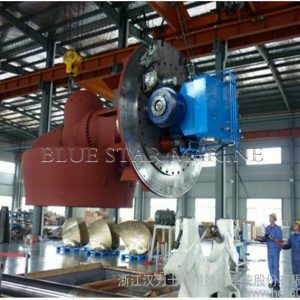 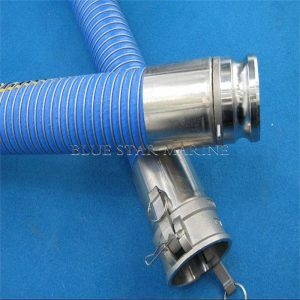 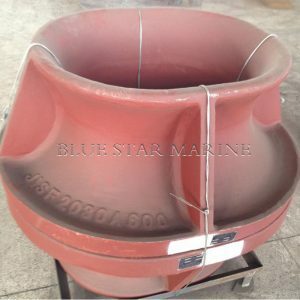 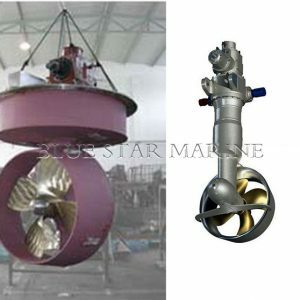 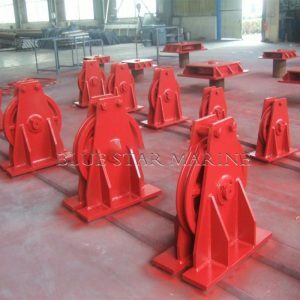 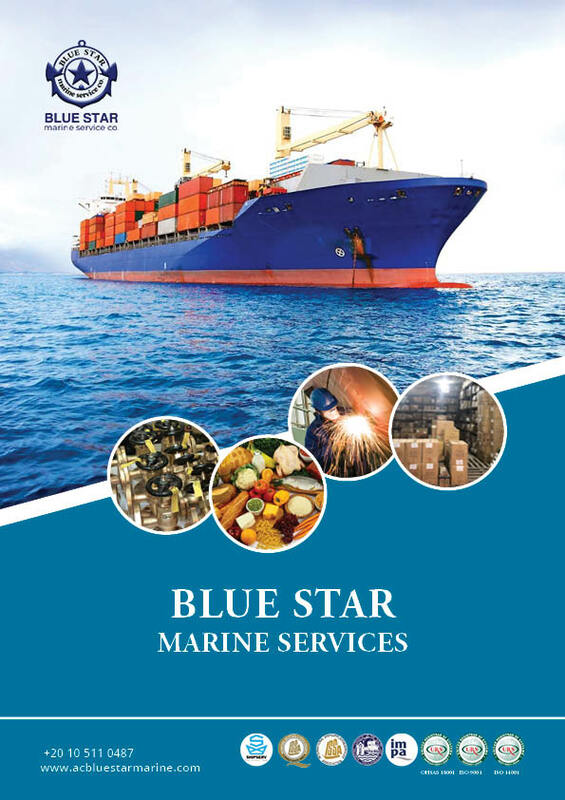 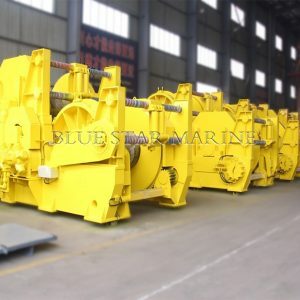 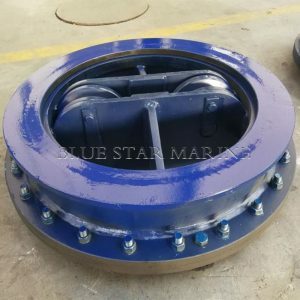 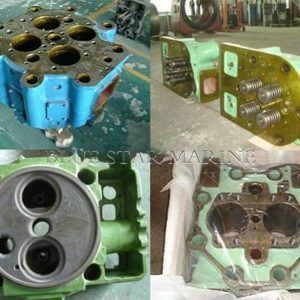 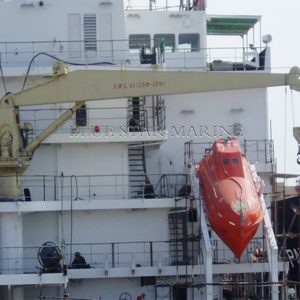 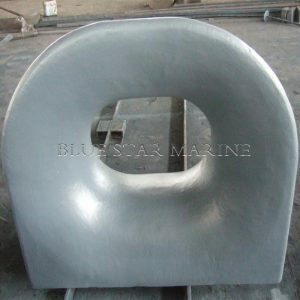 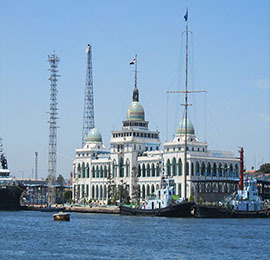 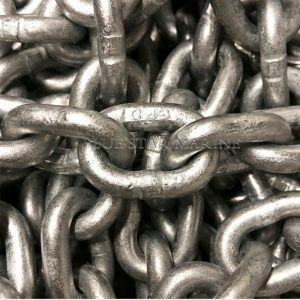 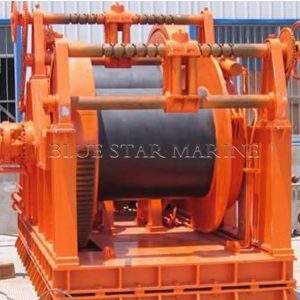 Marine Bulk Meter – Blue Star Marine Services Co. 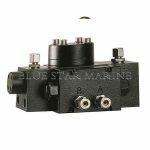 Excellent stepless adjusting mechanism allows a micro adjustment of the meter. 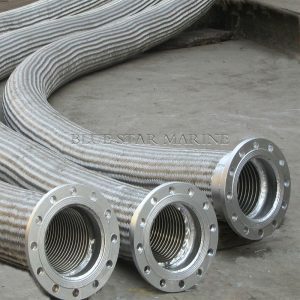 High accuracy and repeatability over the widest range of flow, superior accuracy at constant flow. 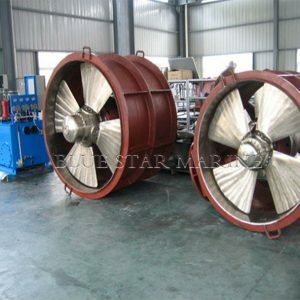 Low maintenance, no metal to metal contact in measuring chamber, long life service. 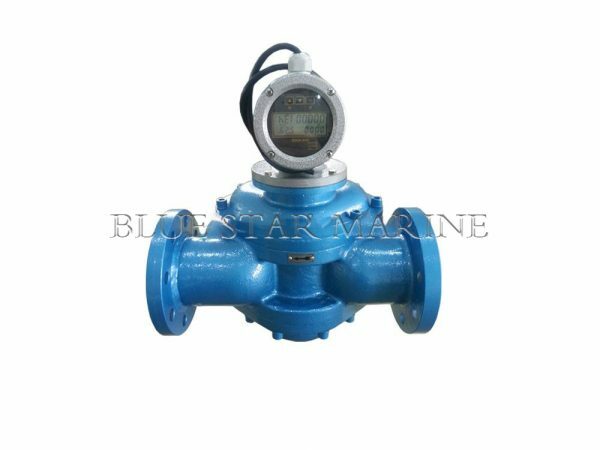 Low pressure loss, a true gravity flow meter. 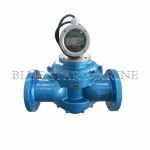 Accuracy regardless of pressure fluctuations, temperature variation, viscosity. 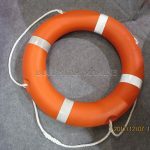 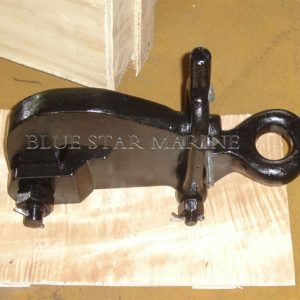 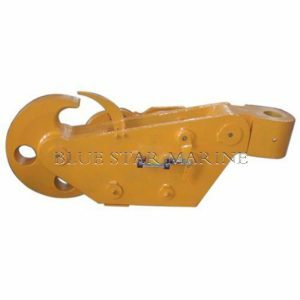 Marine quick release towing hook including:Manual release spring towing hook,pneumatic control spring towing hook,manual type disc towing hook,pneumatic control disc towing hook,manual type harbour towing hook,pneumatic control harbour towing hook,pelican hook,and other kind of quick release towing hook.We can customized it acoording to your drawing. 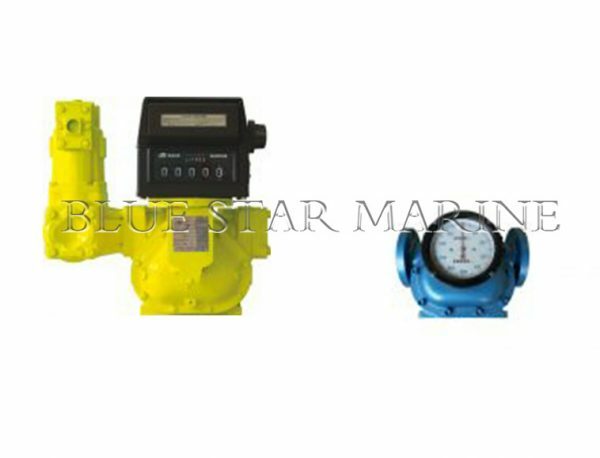 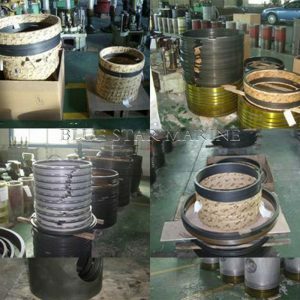 Certificate with BV,ABS,CCS,LR,Mll certificate etc.